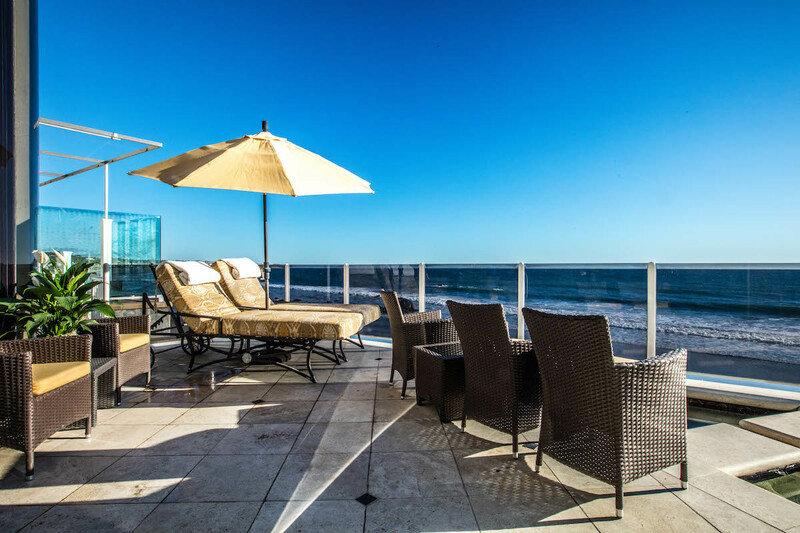 Situated on the most private and exclusive sandy beach in Malibu, Broad Beach. 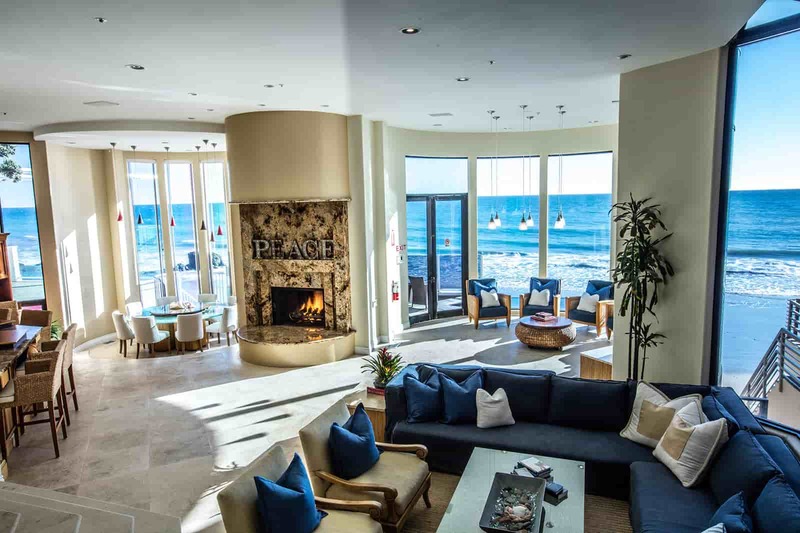 The Beach House recovery home offers a unique blend of amenities in an ultra luxury oceanfront home, and the support and guidance of an expert team of recovery professionals. 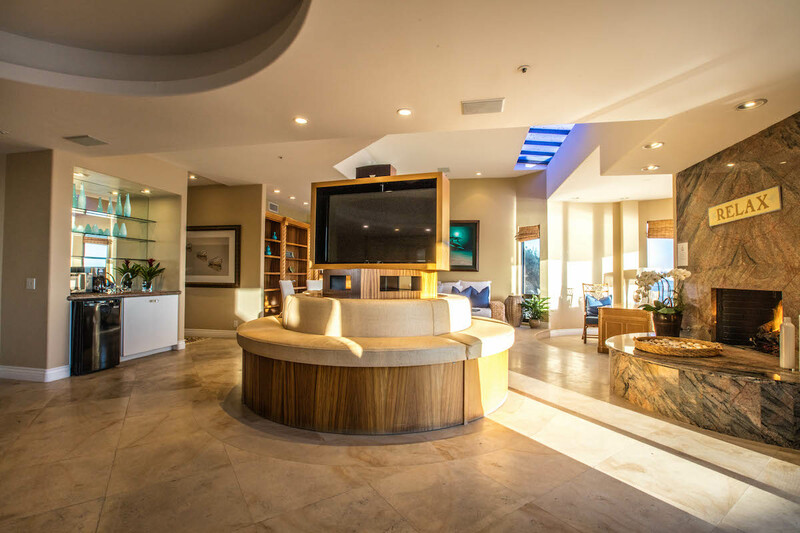 Oceanfront opulence abounds at The Beach House recovery home. With tropical landscaping and pristine white sand beaches, this is a home unlike any other– offering elegant accommodations, beachfront decks and spectacular views on all five levels, peaceful and inspirational environment and perfectly appointed private and semi-private suites. There is a private elevator in the home as well as a beautiful staircase. The kitchen is word class for any chef and we keep it stocked and full of fresh vegetables, meals, and fruits. There is a professional size pool table in the main living area for sober fun and entertainment. We offer an on-site gym with elliptical machine and treadmill as well as a private pool and hot tub on the deck that sits on top of the magnificent beach. The views and sounds of this experience of living matches no other in the world. 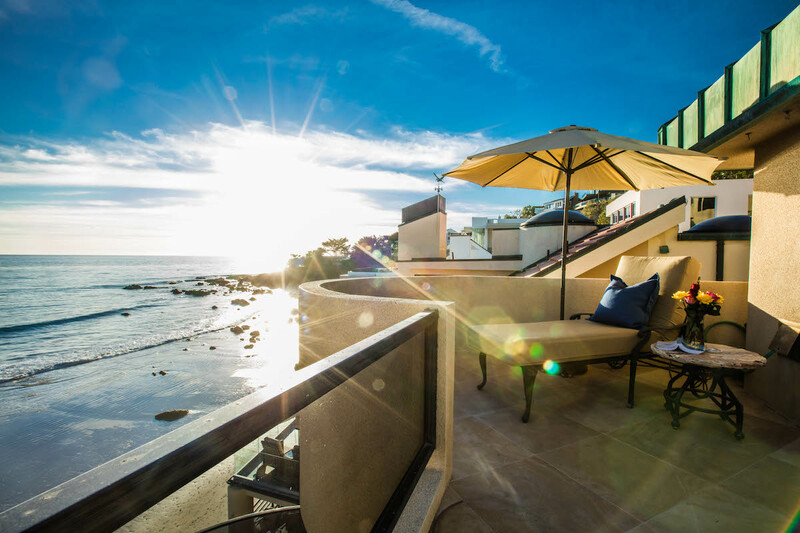 The Broad Beach area of Malibu is home to many people who are in the entertainment and music industry, and they are attracted to the area’s privacy and remote setting. Broad Beach is a one-mile stretch of beautiful Malibu coastline and includes many beachfront homes. A fact that is not often spoke about is that Broad Beach Road was originally part of the famous Hwy 1 known as Pacific Coast Highway (PCH) before PCH was rerouted. The popular Zuma Beach is to the east of Broad Beach and Victoria Point to the west.